Differential Probe. 50 MHz bandwidth, 6500V maximum operating voltage, four ranges x100, x200, x500 and x1000. 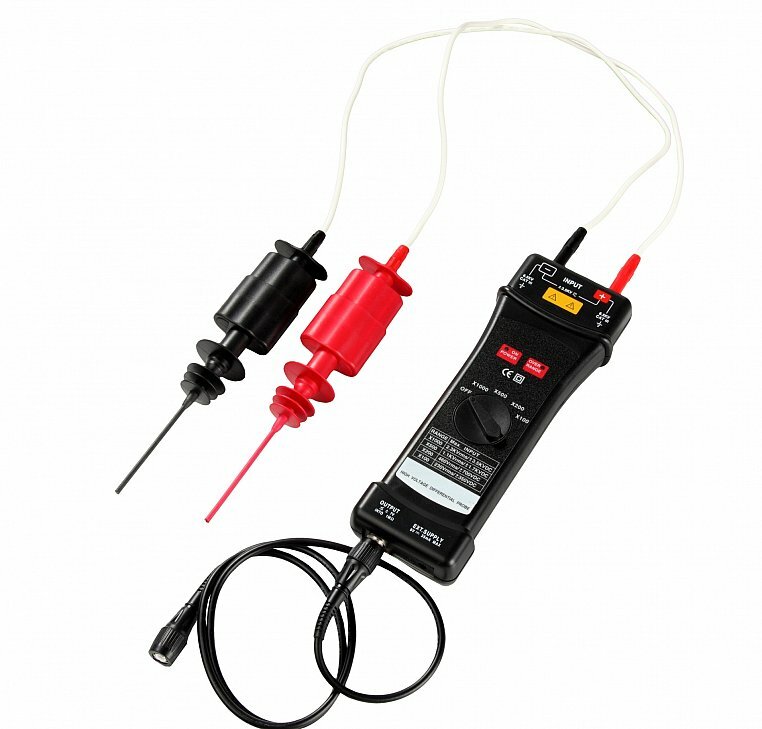 The CS1031 Differential probe is a switchable x100, x200, x500 and x1000 50 MHz differential probe for making isolated measurements between any two points in a system. Max V to Ground 6500 V (DC +peak AC).